The entire de Havilland Dash-8 line-up of airliners, which includes the 100, 200, 300 and the current Q400, as flown by Flybe and others, has been sold by Bombardier to Longview, the company behind Viking Air of British Columbia. Viking Air already holds the type certificates and production rights for many de Havilland aircraft, and rights to the de Havilland name and trademark are included in the all-Canadian transaction. Once the deal is completed, Longview will become North America’s largest commercial turboprop aircraft manufacturer. 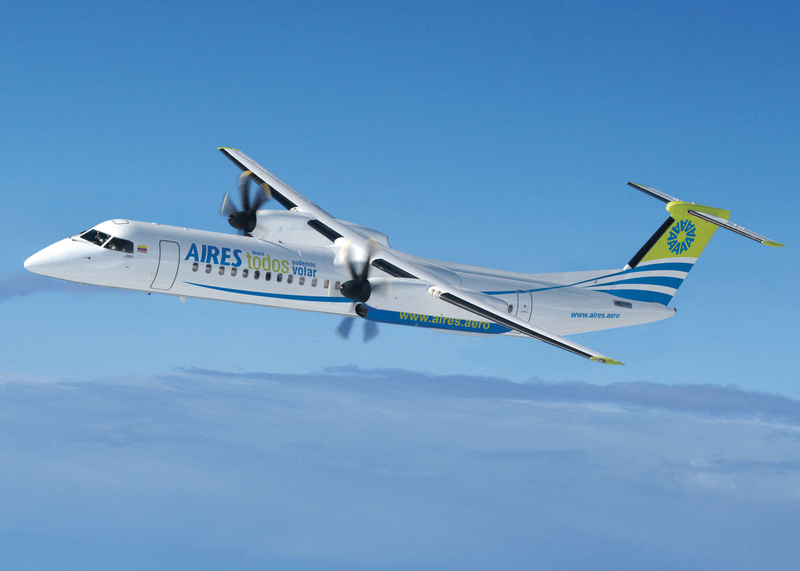 “The Dash 8 turbo-prop is the perfect complement to our existing portfolio of specialised aircraft including the Twin Otter and the Canadair CL 215 and 415 series of water bombers,” said David Curtis, CEO of Longview Aviation Capital Corp.
As part of the agreement, Longview will receive all assets and intellectual property and Type Certificates associated with the Dash 8. Upon the closing of the transaction, Longview will also assume responsibility for the worldwide product support business – covering more than 1,000 aircraft either currently in service or slated for production. 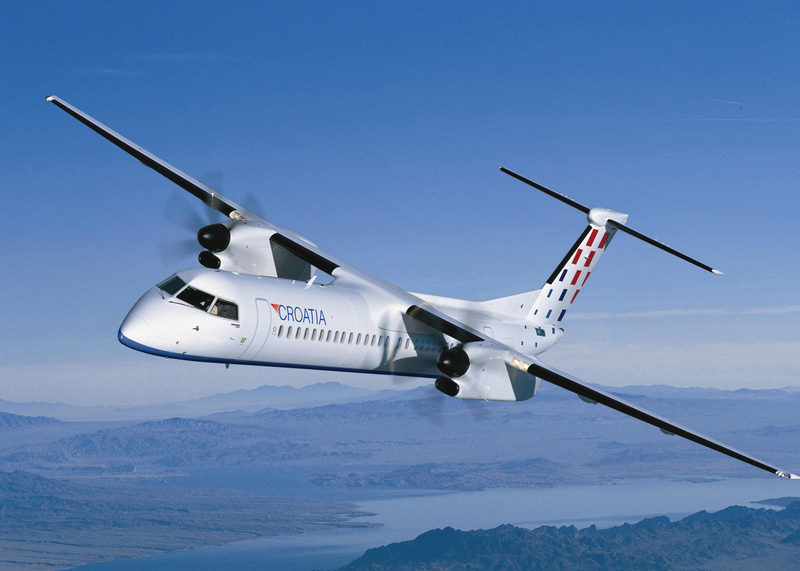 As part of the transaction Longview looks forward to welcoming Bombardier employees currently associated with the production, support and sales of the Dash 8. “We are committed to a business-as-usual approach that will see no interruption to the production, delivery and support of these outstanding aircraft,” added Curtis.